Countdown to The Hobbit. Four Songs Inspired by Tolkien. The Hobbit: The Battle of the Five Armies, the third and final installment of Peter Jackson’s adaptation of J.R.R. Tolkien’s book The Hobbit, premieres on December 17. 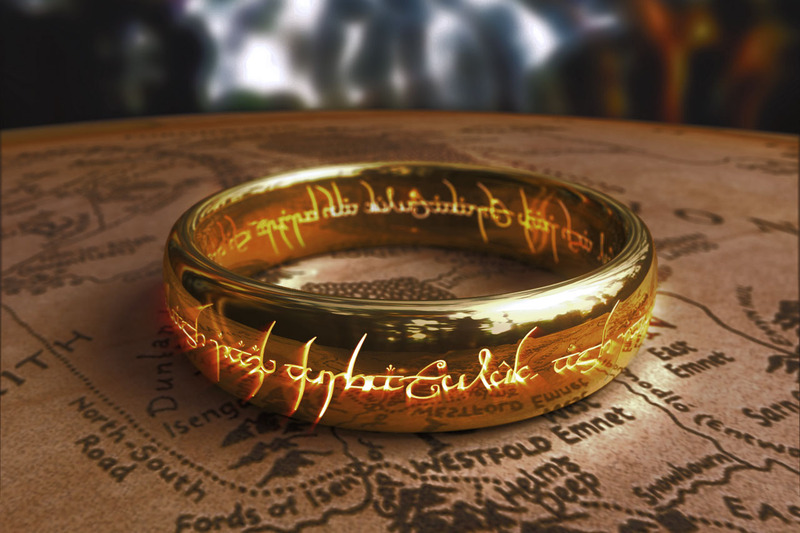 To hold you over until the arrival of that magical date, here are four songs inspired by The Hobbit as well The Fellowship of the Ring, The Two Towers, and The Return of the King. If you want to read the rest of the article, please click here.